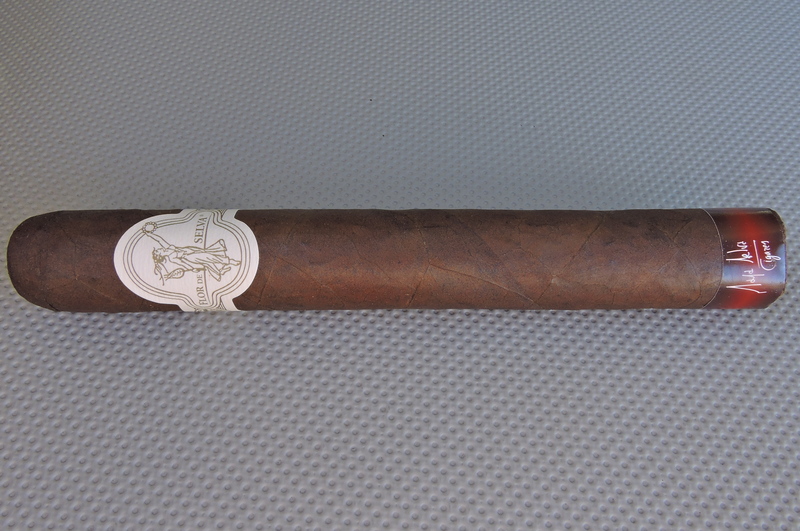 Coming in at #6 is the Flor de Selva Maduro Toro by Maya Selva Cigars. Maya Selva Cigars is a company that is well established in the European market, and has over the past couple of years turned its attention to the U.S. market. One size missing from its Flor de Selva line was a traditional Toro size. With the Toro vitola being one of the most popular sizes in the American market, it made sense for Maya Selva to introduce this size – therefore its Connecticut and Maduro lines received this new size. The Flor de Selva Maduro Toro gives Maya Selva Cigars its first appearance on a Cigar Coop Countdown. The Toro measures 6 x 52. Made in Honduras, the cigar features a naturally fermented Honduran Maduro wrapper, a Brazilian Mata Fina binder, and Honduran filler. Like all Maya Selva Cigars, the Toro is blended to its size. 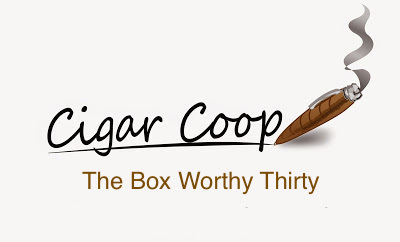 It is the second cigar to land on this year’s Countdown featuring a Honduran wrapper. It is also the second Honduran made cigar to land on this year’s Countdown. The Flor de Selva Maduro Toro delivers notes of mocha, coffee, cedar, white pepper, nut, and cream. Along the way, there are plenty of flavor transitions and nuances. This cigar delivers an experience that is medium to full in strength and body with a spike toward the full side at the end. It’s a great cigar out of the box, but one that has continued to get better with age. This cigar is one of those “total package” cigars – great flavor, lots of complexity, and excellent construction. If you are a maduro fan, this is one cigar you can’t miss.